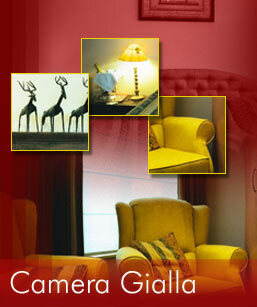 We take care of you with a lot of hospitality and this in a beautiful house in a city that makes you dreaming. 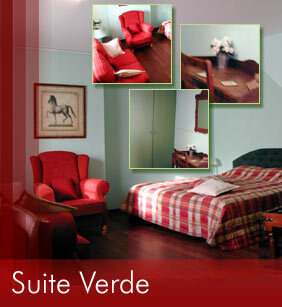 Our house is an attractive guest-house perfect to relax after an exiting day in the city. The location is perfect, 200 m from the railway station and located in a quiet street in the historical centre of the city. The house is easy to find by car. 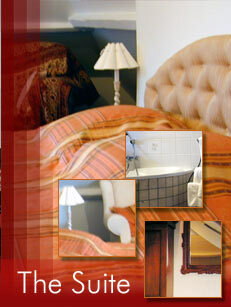 We have 3 beautiful decorated guest rooms. The warm southern colors give a very intense character to the house. The bathrooms are very elegant and by the way very functional where all accessories were chosen with care. Under the roof we have our suite from where you can see the famous towers in Bruges and enjoy a relaxing bath after an exiting day in the city. Bruges is a nice historical city, which was an important city in the past 1400 to 1600 AC and kept the old buildings. The complete city is taken in protection by the Unesco Patrimonium. Nearby the place 't Zand with an underground parking. 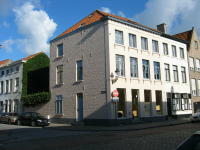 On walking distance from trainstation "Brugge" and busstation "t' Zand"